Cast Your Vote in the 2015 Hubbie Awards! Happy Monday, friends! 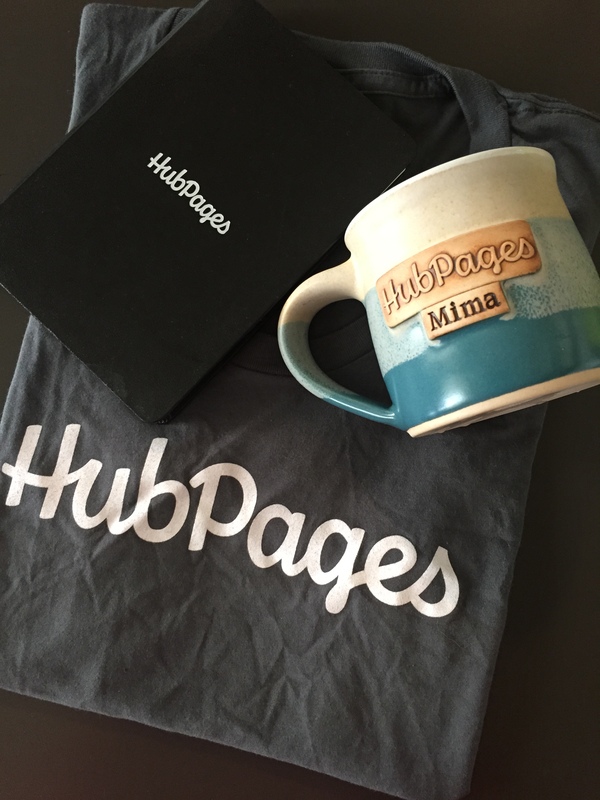 As of today, the polls for the 5th Annual HubPages Hubbie Awards are officially open! You have two weeks to submit your vote, so take your time and figure out which Hubs and Hubbers you think are the most deserving before voting. If a Hubber wins more than one category, he or she will have the opportunity to select a prize for each category won (though we do love to see as many deserving Hubbers win as possible, so please do your best to diversify your votes). Before you cast your vote, there are a few ground rules to keep in mind. Each Hubber may only vote once, so make sure you’ve got your list of nominees ready to go. Nominations submitted after Monday, August 24th at midnight will not be counted. If you don’t have a Hubber or Hub to nominate for every single category, just leave those spaces blank when you submit your form. If you’re ready to cast your vote now, proceed to the Official 2015 Hubbie Voting Form. Remember, you can only vote once so take your time figuring out which Hubs and Hubbers you’d like to nominate. Happy voting! It may be very difficult to choose among so many hubs and hubbers. Any more help or guidelines? I stand corrected. I see it now. My apologies. Oops! I’m in the wrong year!